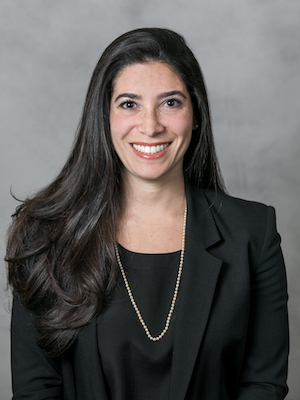 We are pleased to announce the addition of our new associate, Dr. Michele J. Equinda D.D.S. M.S., to our practice. Dr. Equinda is accepting new patients in our offices Monday through Friday and plans to have Saturday hours in the fall. She is excited to join the TriBeCa community and to enjoy all things New York. Dr. Equinda will be a Preferred Provider with Delta Dental, Cigna, Metlife, Aetna, and United Concordia. From Music City, to the Windy City, and back to New York City, Dr. Equinda is grateful to be returning to the Big Apple, including its pizza and the New York Yankees. She is looking forward to becoming immersed in the community in which she lives and works. Outside of the office, Dr. Equinda enjoys a variety of exercise and being outdoors, whether it be hiking a mountain, running on a beach, or swimming in the ocean. She has had the privilege of studying, volunteering her dental services, and traveling for pleasure across multiple continents and hopes to expand on that trend. She is also excited to re-engage in passions from her childhood and early adulthood, including horseback riding and golf, the latter of which was her favorite pastime with her beloved father. Dr. Equinda’s greatest joy is watching her patients’ confidence grow as their smiles do. We would like to take this opportunity to thank you for your confidence in permitting our team to take care of your Orthodontic needs. We pride ourselves on caring for every patient, every day with thoughtfulness and respect to deliver the best care available.